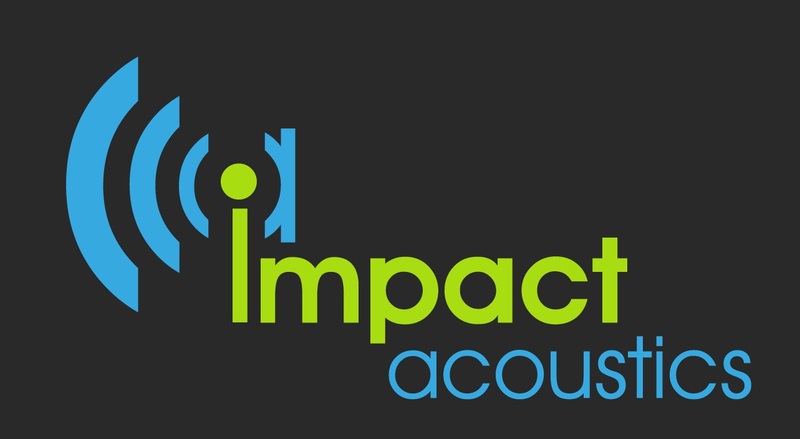 Impact Acoustics is a noise and consultancy specialising in noise survey , acoustic surveys, acoustic report, noise assessments and noise impact assessments. We undertake noise surveys and sound tests for environmental noise and industrial noise surveys ranging from extraction noise to noise at work assessments. 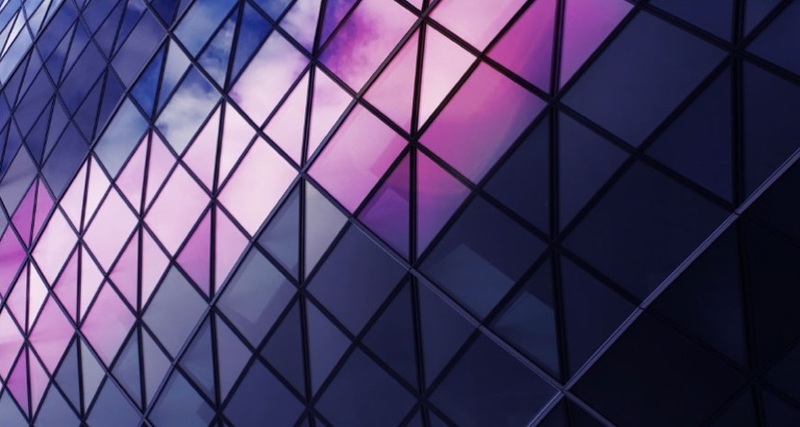 We have a wealth of experience in conducting noise surveys, noise impact assessments, acoustic surveys and acoustic reports ready for submission to the local authorities at the right cost for your project. We also offer a full and detailed design service for sound insulation tests and sound tests as we undertake the design of sound insulation for houses/flats which is sound tested. Further to this, we undertake noise impact assessments and noise surveys for planning and prediction of road traffic noise or railway noise by 3D modelling to see the impact of noise caused by the environmental factors. All of our acoustic surveys and noise impact assessments are undertaken to the correct Bristish standards including BS4142 acoustic noise survey, BS8233 Noise assessment and BS5228 acoustic report. To find out how much a noise survey will cost your project, Contact us on 01202 581398 or info@impactacoustics for more information and for a low cost price.